Start the holidays with this most anticipated event of the season. 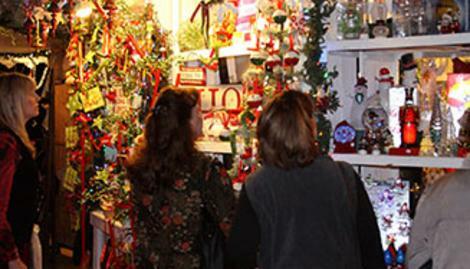 Shop from 550 booths of art, crafts, specialty foods & unique gifts. 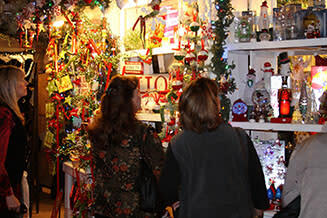 Holiday music and decorations, festive entertainment, “Cooking for the Holidays” culinary demonstrations, a 45' hanging Christmas tree and Santa make this an experience your family will look forward to year after year. Pay once & return for free all 4 days!